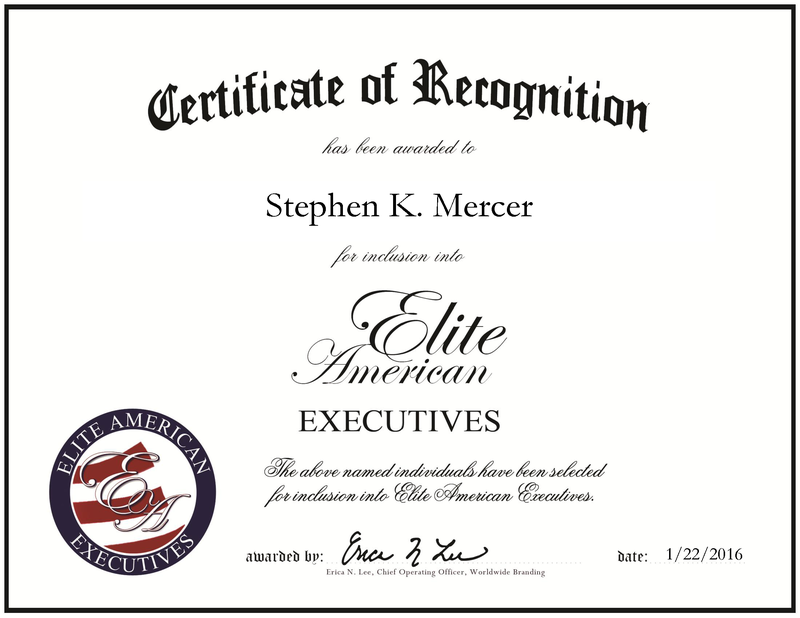 Tulsa, OK, January 22, 2016, Stephen K. Mercer, Process Consultant and Economic Incentive Analyst with Williams, has been recognized by Elite American Executives for dedication, achievement and leadership in process improvement and methodologies. Mr. Mercer thrives in stressful environments. 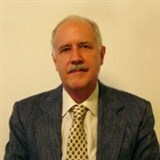 He started his career as a senior technical writer, where he was eventually introduced to process improvement projects. In his current position with Williams, he is responsible for meeting with organizations and experienced professionals to help them define and implement business processes, managing economic portfolios and securing new opportunities for the company. Williams is an energy infrastructure company focused on connecting North America’s significant hydrocarbon resource plays to growing markets for natural gas, natural gas liquids (NGLs) and olefins. In 1975, Mr. Mercer earned a bachelor’s degree in art history and psychology from the University of Colorado Boulder. He is a Certified Financial Planner (CFP), Certified Senior Adviser (CSA) and a Certified Information Systems Auditor (CISA). In the next five years, he hopes to become a certified Six Sigma Black Belt while he continues to provide process consulting services. Mr. Mercer won the Association Achievement Award from the National Association of Life Underwriters, and had a feature article in 101 Industry Leaders. He is affiliated with ISACA. This entry was posted in Energy, Finance, Management Consulting and tagged business processes, certified financial planner, certified senior adviser, isaca, ngl, six sigma black belt. Bookmark the permalink.